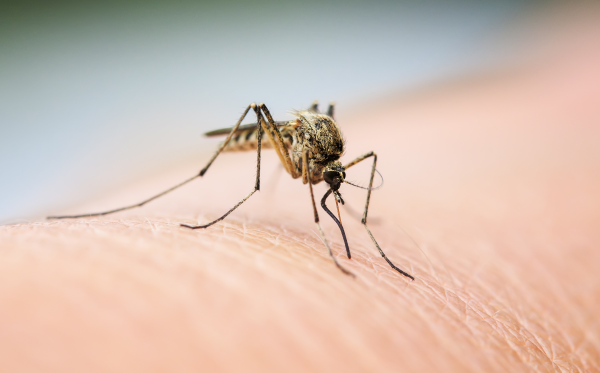 60 Degrees Pharmaceuticals (60P) and Biocelect have announced the Australian approval of KODATEF (tafenoquine) tablets for the prevention of malaria in patients aged 18 years and older. The companies said it is the first time in more than 20 years the TGA has approved a new drug for the prevention of malaria. 60P and Biocelect have partnered together on the commercialisation of KODATEF for malaria prevention in travellers from Australia to countries where malaria is present. The approval follows a recent warning, at the first World Malaria Congress in Melbourne, that progress in eliminating malaria has slowed. It could even return in areas where it was eradicated. An additional growing concern is antimalarial drug resistance. Malaria remains widespread in many countries including Australia’s near neighbours such as Papua New Guinea, Vanuatu, Solomon Islands and various South East Asian countries. “KODATEF is an antimalarial indicated for the prevention of malaria in adults 18 years of age and above for up to 6 months of continuous dosing. KODATEF kills the parasites in both the blood and liver stages, including the dormant liver phase seen with P. vivax,” said Karl Herz, managing director of Biocelect. “KODATEF provides the travel medicine community the option to prescribe an antimalarial which provides protection in all of the malaria endemic zones, while utilizing what is considered by many physicians to be a more compliant dosing regimen”, said Dr Geoffrey Dow, CEO of 60P. Approximately 500 Australians contract malaria every year, largely through foreign travel, and suffer severe symptoms that generally require hospitalisation. It can be fatal without treatment. The Australian subsidiary of 60P, Biocelect and Sydney-based consulting company Biointelect were all closely involved in the development and approval of KODATEF. “Helping develop a drug that prevents all types of malaria and seeing it through to approval in both the US and Australia is an incredible achievement, especially for a neglected tropical disease. This is the first step in the longer-term goal of this team to participate in the effort to eliminate malaria globally,” said Mr Herz. KODATEF will be available with a doctor's prescription. As with other antimalarial medicines for prophylaxis, it will be available privately and is not subsidised through the PBS. 60P and Biocelect have committed to the TGA to perform post-marketing safety surveillance studies that will gather further data on this important tool against malaria.